Four photos were attached to the tweet, two of which came under scrutiny. Mount Royal University was featured in the tweets; Kenney posted a photo of nursing students with the university logo on their scrubs. 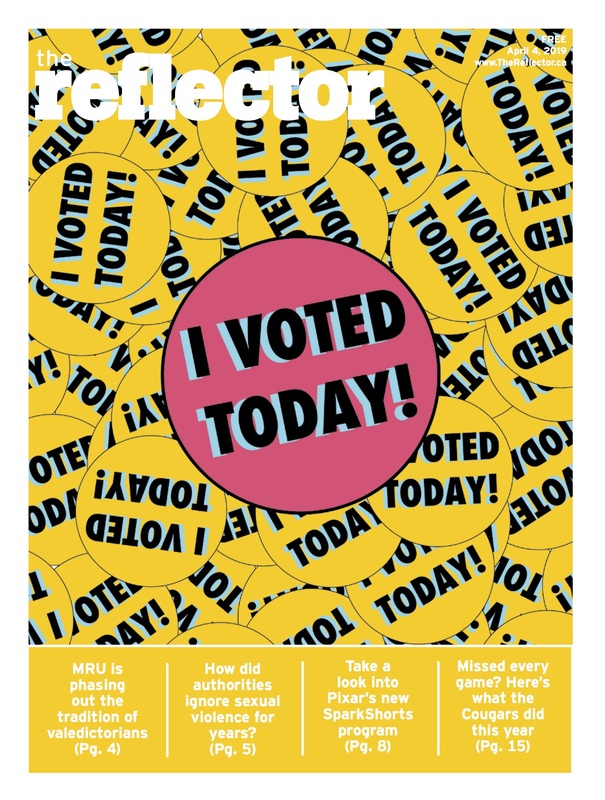 Peacock told The Reflector that she was made aware of Kenney’s tweet by the Nursing faculty. 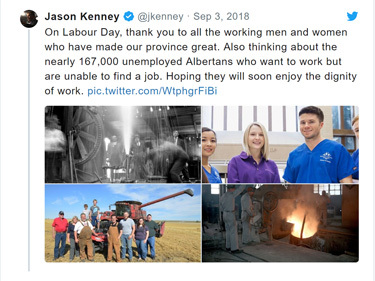 Kenney’s tweet also included a photo with a group of farmers posing in front of farming equipment. Close inspection of the photo reveals ex-Rick Mercer Report host, Rick Mercer. Mercer has previously been critical of Kenney, especially in regard to Kenney’s comments on Bill-24 and gay-straight alliances. The UCP has declined multiple requests from several organizations to comment on the tweet.